Hello designers. Today I’m happy to share with you a new Free PSD. Its a Hand Holding Sticker Mockup PSD. Presenting the logo or any artwork to clients, showcasing how the final sticker design will look in a realistic environment. 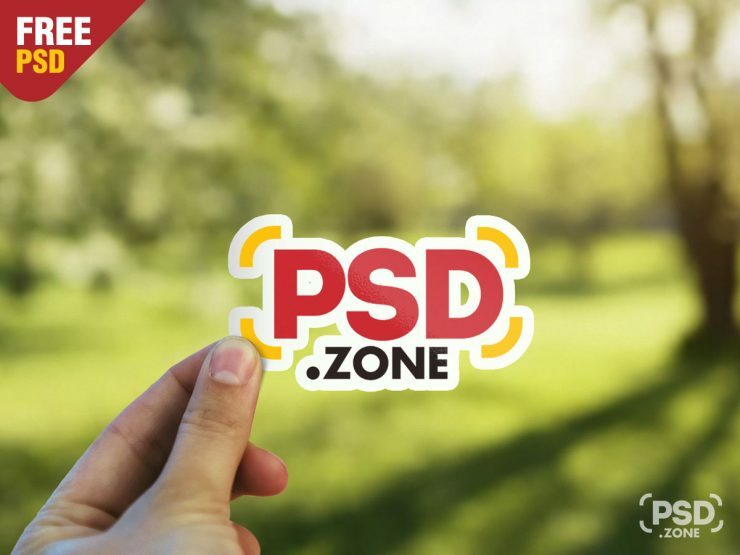 This Hand Holding Sticker Mockup PSD is fully customizable, You can easily change the design using smart objects using Adobe Photoshop. Hope Free Mockup PSD will help you benefit your project as well. so Download this Hand Holding Sticker Mockup PSD and its a available for free download.